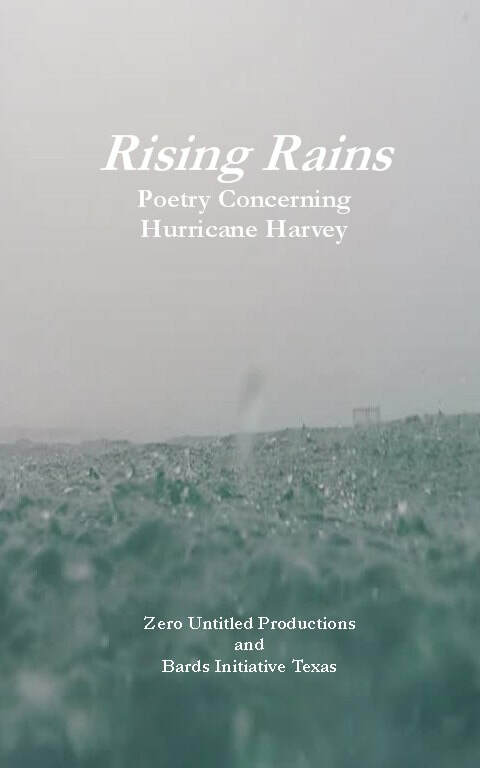 Bards Initiative Texas and Bards Initiative Florida, along with Zero Untitled Productions and Clearwater Poets have put together 2 anthologies of poems relating to the recent hurricanes. 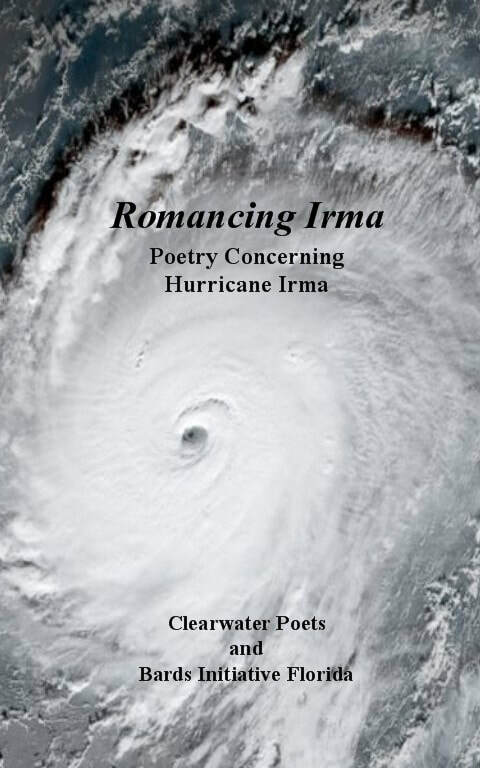 These collections are mostly comprised of poets from the region of the hurricane with some additional poets from around the country as well. They were put together with the idea and promise that all the profits from the sales of the book would be donated to relief efforts for the specific regions. The charities were picked by the local poetry groups. Note: Books will not be shipped until at least 10/15/17 as they are still in production, but we wanted to get the preorder sales up to start getting the money where it is still very much needed. Get a discount and be a big help by getting both anthologies together.